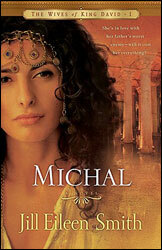 This is a combo review of the first two books in the series “The Wives of King David” – Michal and Abigail. It feels a bit disjointed to me, but ah well. I thoroughly enjoyed both of them ;). That’s what you really need to know =D. 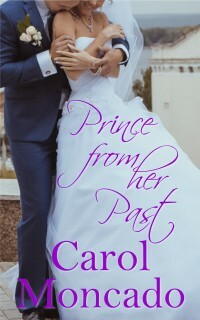 I loved the love story between David and Michal in the beginning. Her steadfast devotion to David for the first couple of years at least after that he fled for his life, David’s devotion to Michal even though he does take other wives. When they are reunited years later, the argument could be made that they are no longer well suited for each other. It’s obvious they did love each other very much and he was still devoted to taking care of her even after all that time had passed, even with their differences, even though she was involved at least peripherally with Saul’s grandchildren wanting to run parts of Israel. I understood why he did what he did with regards to her nephews in appeasing the Gibeonites. I understand her feelings towards him afterwards they were her nephews; she loved them deeply. 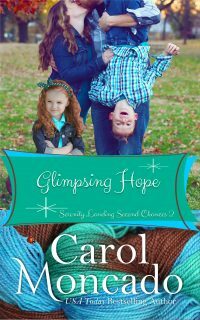 I don’t want to give away the ending but the road isn’t smooth after they are reunited, but the book does end on a hopeful note. That David was so adamant about Saul’s family returning her to him and wanting to be reunited with her speaks volumes for his feelings for her, though one could make the argument that the demand had nothing to do with her. 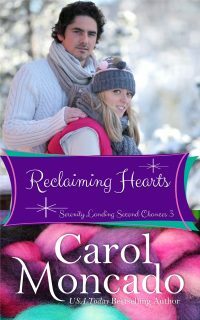 Initially he wishes in many ways that he and Michal could’ve been together the entire time – that she had run away with him; that they had fled together. He never would’ve married Ahinoam afterwards and possibly not Abigail. Without Abigail, he possibly would not have married the other women either or certainly it would’ve been less likely that he would have married another six women, at least, prior to Bathsheba. The distance between them after they had been reunited saddened me. It was bittersweet because I know there’s two other books coming. I’ve discovered is that I want him to find true love with the star at each book, something that I know is a pipe dream at best. 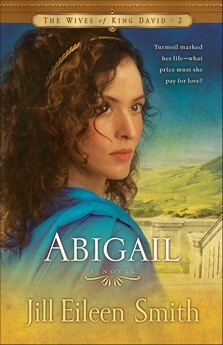 While I th oroughly enjoyed Michal, I loved the book Abigail. I love the story of Abigail. I didn’t know Abigail story when I named my second daughter. She was named more after Abigail Adams than Abigail in the Bible. I love her strength when she stood up to her husband; how she looked out for those around her. I love how she took care of both her husband and David and in appeasing David anger when her husband offended him. She saved not only her husband’s life, but the lives of the male servants and probably David’s throne by going to him. If he had gone through with his attack on her family on her home, it seems likely that the people of Israel would not have accepted David as king – or not as easily. In that day and time he probably would have been justified in doing so, no one would have really thought that he was out of line, but it is very good thing that he didn’t. I loved the love story between David and Abigail. I love that he seems to prefer her to the other wives including Michal. We know this from the book Michal, from the differences in the relationships. At the same time he does have six other wives. I wish it could have been David and Abigail and that was it. I would have been… okay with it if he’d had both Michal and Abigail because I find I root for whichever main character to be his ‘true love’ and be like ‘see ya’ to the other wives – ‘I’ll make sure you’re taken care of, but I’m spending my time – especially my nights – over here’. While reading the first book, I wished Michal could have had his heir. Then I wished for Abigail to. 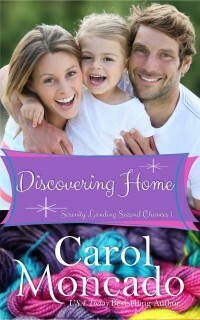 I was as deeply saddened as she and David seemed to be when her son had an accident that left him deformed. I would like to think that the Israelites would accept a handicapped king if he was God’s anointed. However, we all know that listening to God was not always the Israelites strong suit. If the story could have ended at the end of Abigail I would’ve been happy. 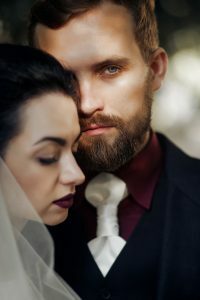 It makes me very sad for Abigail, though she lives a life of wealth and privilege, she doesn’t have the single devotion of the man she loves whole-heartedly, though he claims the same – that he wishes it had just been the two of them and that he’d had no other wives. She is not named queen. David has not named a queen at this point. I don’t remember from my Bible studies whether she goes on to have another son or not, but her son is not going to be the heir. My inclination is to think that Bathsheba would be named queen because Solomon is the heir but it saddens me to know that Abigail’s not going to get her happily ever after, even as much as one can in a family with six other wives, seven once Bathsheba comes on the scene. I want for the two of them to be together, no matter what. That he won’t spend time with the other wives. That he will no longer have evenings and overnights with the other women. /sigh/. I believe that if Ms. Smith had written books from the perspective of those other wives, I would likely feel the same way for them. I don’t know what the biblical evidence is for their love stories. David and Ahinoam, for instance, don’t seem to have much of a love story. 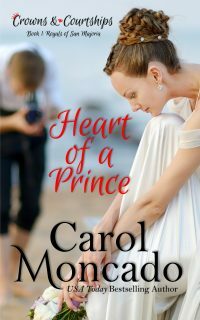 He liked her; she was a warm, willing woman while Michal had been married off to someone else. But as far as a true relationship with her in a romantic sense? It doesn’t seem that they have one in these books. I don’t know about the biblical aspect – if it’s something Ms. Smith sort of made up or if there’s biblical evidence of the relationship between David and Ahinoam. I am sure that there is not biblical evidence against it. I believe Miss Smith to be a much better researcher than that. That I want to cry for Abigail, for what she misses out on – especially knowing that Bathsheba is coming; that for all the wonderful things David has said to her, he’s going to pursue another man’s wife. That I can feel for her like this, even though I knew the outcome at the beginning and Bathsheba’s name hasn’t been mentioned yet, speaks volumes about Ms. Smith’s abilities as a writer. I very much look forward to Bathsheba, which will be arriving any day. I also look forward to her next series which is Wives of the Patriarchs. I am very interested in the story of Rachel. I can’t wait. Sadly, I will have to wait for it. Edit: Bathsheba arrived yesterday. I read about 5 chapters while waiting for the kids at the dentist. It is tucked safely away in my purse. I can’t afford to read more now because I have a million things I need to get done before the hubby and I leave for Denver on Saturday [without the kids!]. However, I am giving tests tomorrow! I may read it then ;). If not, the car on the way to KC on Saturday it is!